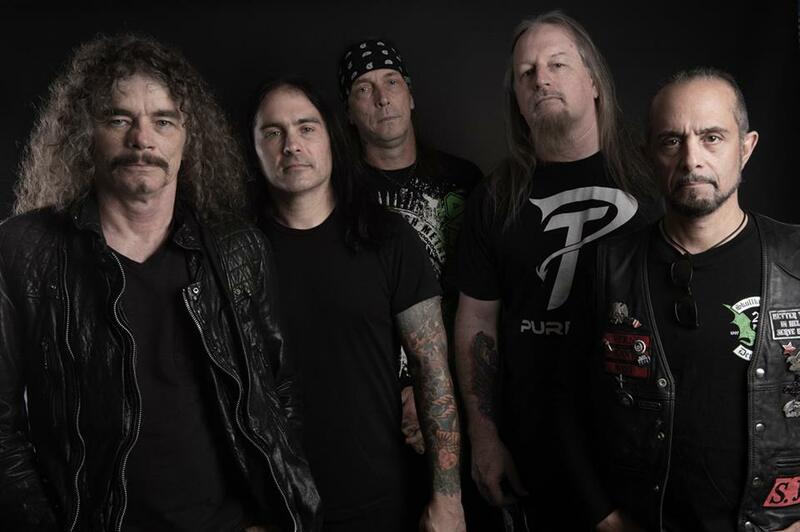 Comments Off on OVERKILL All Set To Embark On US Tour With DEATH ANGEL & ACT OF DEFIANCE! 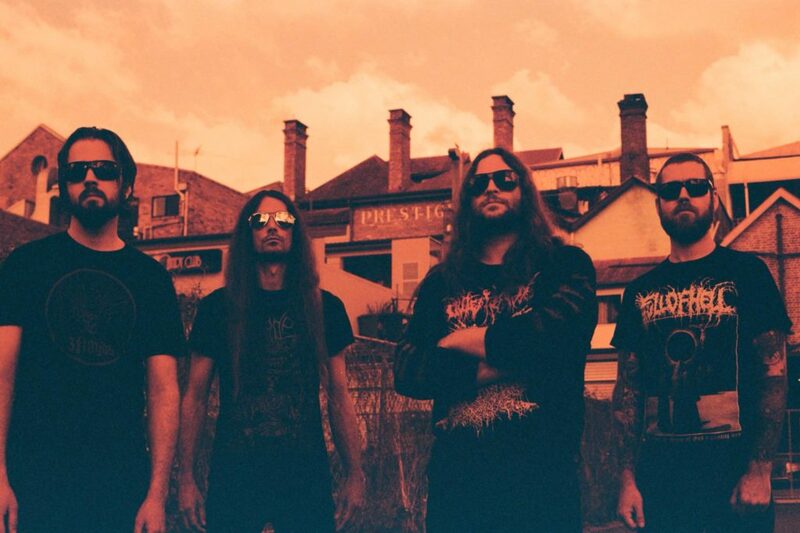 WARBRINGER To Bring Back Good Ol’ Thrash With New Single; Embarks On Tour Across Europe! Comments Off on WARBRINGER To Bring Back Good Ol’ Thrash With New Single; Embarks On Tour Across Europe! 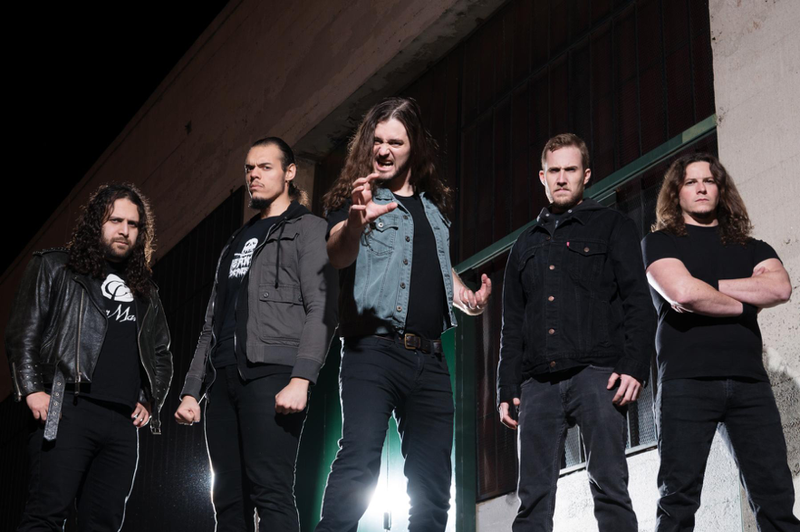 WARBRINGER have continued to evolve throughout their 5th album into the most lethal band in modern thrash! With their latest effort ‘Woe to the Vanquished‘(2017, Napalm Records) the US based thrashers have delivered a monumental record and are now ready, in fact already conquering and marching ahead in European shores with their explosive live appearances over hot summer festivals & exclusive support shows with the mighty SEPULTURA! Well here we are finally and I say this reluctantly, who would have thought we’d live to see this? Back in March, Frank Mullen the legendary original vocalist of NY death metal pioneers, SUFFOCATION announced that he would be hanging up his boots as their full time member. In a video posted on his Facebook page then, he alongside with Victoria formerly of WWE fame can be seen talking and that’s when Frank says he will be seeking for “new beginnings” and pursue full time acting and a few other projects in the future. And now the time has come for Frank Mullen to actually say goodbye to the legions of death metal and SUFFOCATION fans all over the globe. But.. but, before he calls it a day, he and his band will be trekking all across North America for a final farewell tour, aptly named “Death Chopping North America – Farewell Frank Tour 2018” with sick support coming in from misanthropic gore grinders CATTLE DECAPITATION, Brazilian death metal legends KRISIUN, and Swedish tech-death sensations SOREPTION. All of this crazy stuff happening this upcoming October / November. 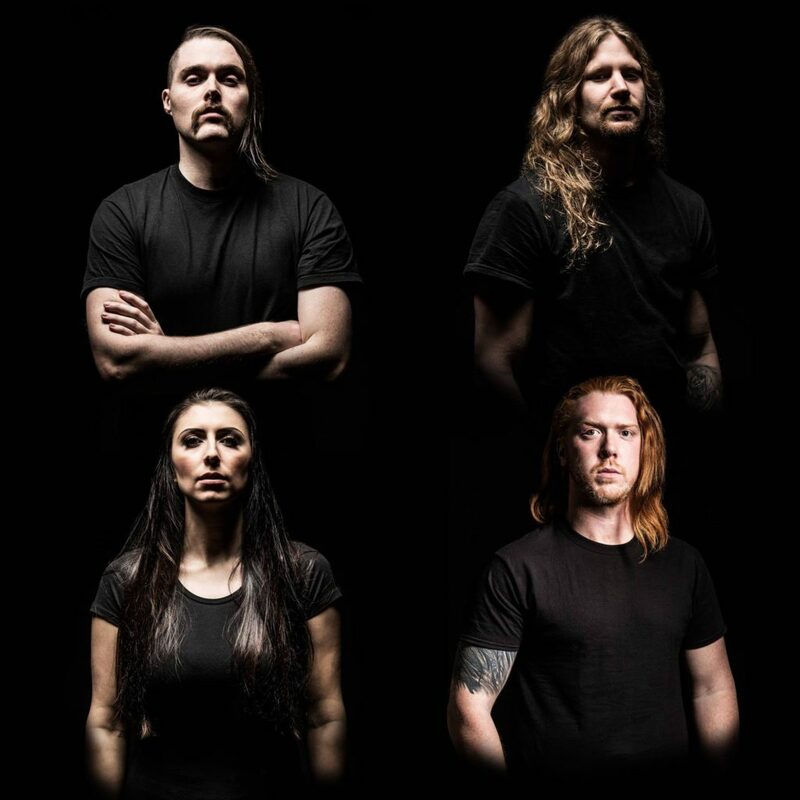 Vancouver, Canada heavy melodic metallers UNLEASH THE ARCHERS are returning to North America. The band will be out on the road supporting their latest effort entitled ‘Apex‘, that was released in summer of 2017 via Napalm Records. They have enlisted fellow Canadian rockers STRIKER to provide direct support and HELION PRIME will open the shows. The tour kicks off September 9th in Seattle, WA and runs through October 14th in Vancouver, BC. More dates are expected to be added soon, and a complete list of confirmed dates can be found below. 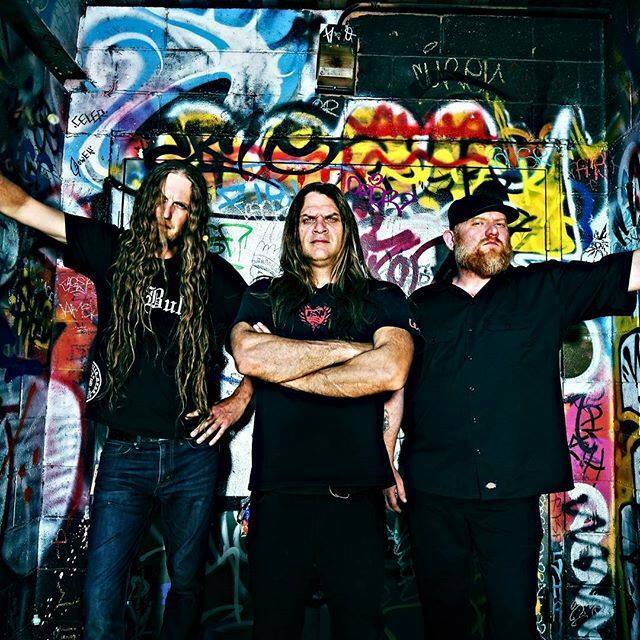 JUNGLE ROT Release ‘Send Forth Oblivion’ Video & Announce Tour! 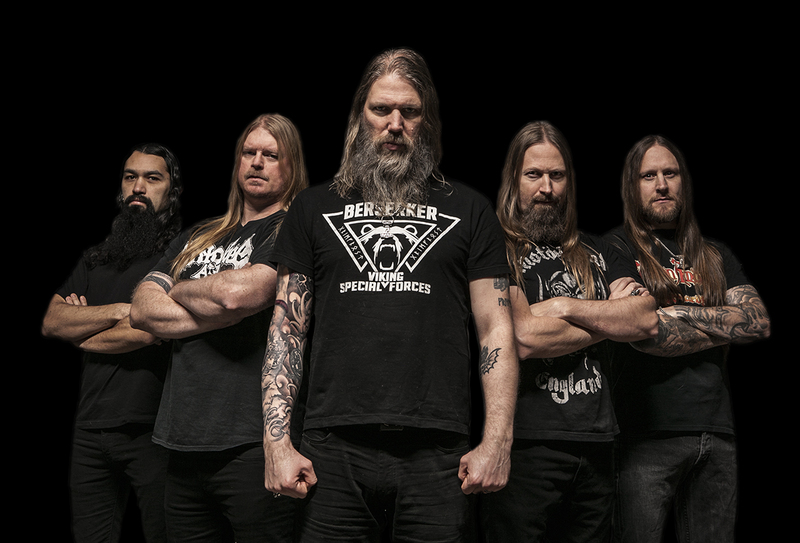 Comments Off on JUNGLE ROT Release ‘Send Forth Oblivion’ Video & Announce Tour! We got some new tour dates for y’all! 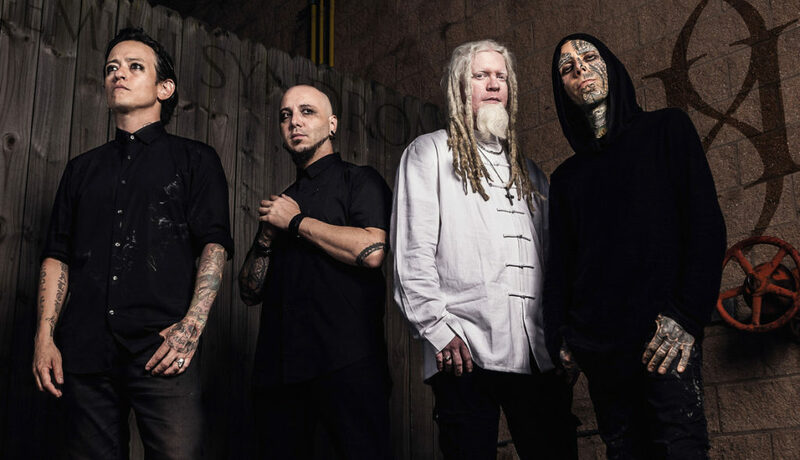 Alternative metal five-piece GEMINI SYNDROME is slated to headline the ‘Synner Conversion Tour‘ this summer, taking a break from writing their third studio album, expected to be released in late 2018 via Red Music. “The Oracle has foreseen that Gemini Syndrome will be sharing the stage with fellow conspirators, Code Red Riot, occurring in alignment with the Estival Solstice. This Summer Conversion is a recess in writing and recording our next album, the third and final act of the trilogy. We look forward to sharing this sacred rite with you.” says Brian Steel Medina (drums) about the tour before the same ensues. WALLS OF JERICHO Embark On First East Coast Tour In 9 years! 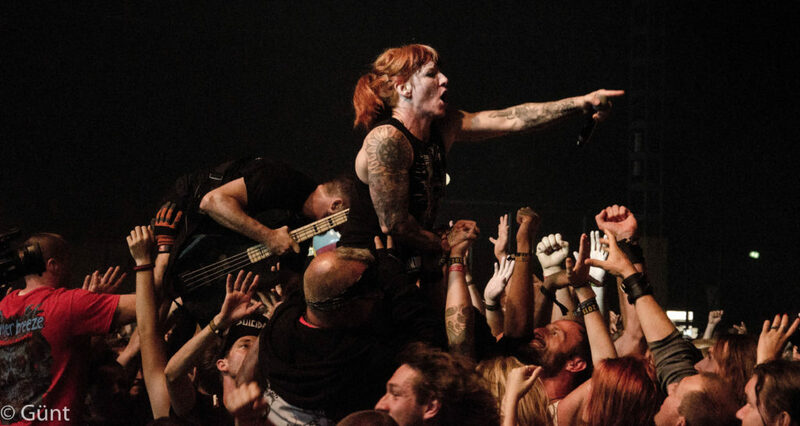 Comments Off on WALLS OF JERICHO Embark On First East Coast Tour In 9 years! For the first time in 9 years Detroit legends WALLS OF JERICHO have started off an East Coast tour seemingly out of the blue! The tour begins in Amityville, NJ on June 6th and ends in Toronto, Ontario on June 13th. This tour is to support their latest record ‘No One Can Save You From Yourself ‘off of Napalm Records. Sharing the headlining spot with FIRST BLOOD, LEFT BEHIND and SANCTION are along for the ride. 2018 for Boston, MA extreme death metal quartet REVOCATION is just getting better every day and so is for the fans. A few days ago the band announced that they will be releasing their follow up to 2016’s album and it is titled, ‘The Outer Ones‘. The upcoming offering will be made public on the September 28th via Metal Blade Records. To get the party already started the band will embark itself on a month long tour of North America starting this September 17th and run through October 20th. The support bands are equally ruthless. 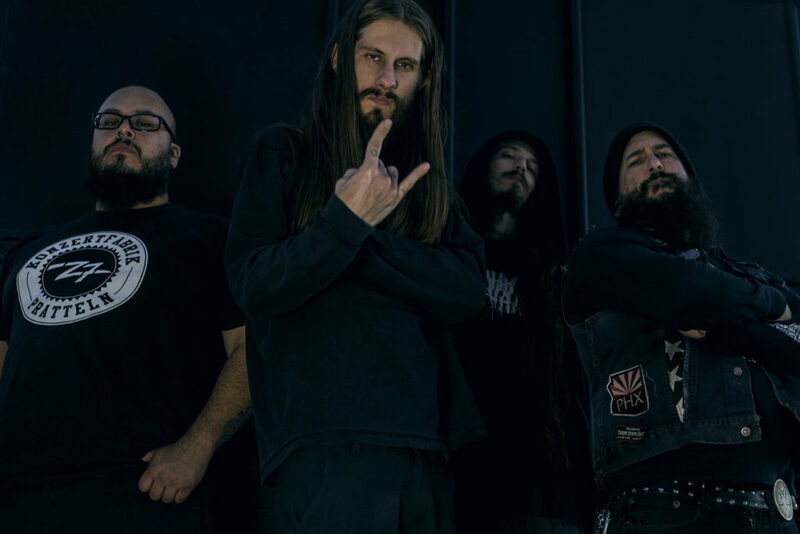 EXHUMED, RIVERS OF NIHIL and YAUTJA will be supporting REVOCATION on what happens to be their first North American headlining tour in several years. See confirmed dates below.